The Alumni Association supports and promotes the interests of the College, its students, alumni and Association members and empowers students to achieve their educational goals, to expand their individual potential, and to successfully pursue their aspirations for a better future for themselves, their community and the world. 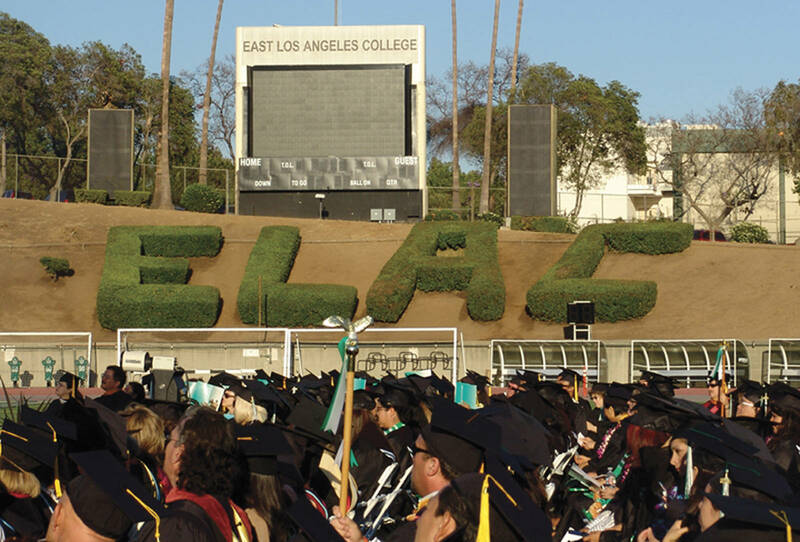 East Los Angeles College is now in its 71st year of service. 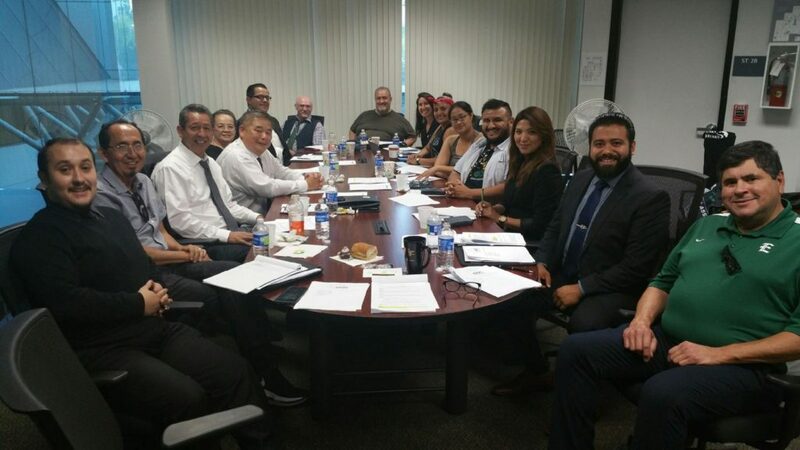 As the college continues its excellent practice of graduating and transferring students, it is now in a position to implement a strong alumni association that will assist the college to achieve its mission and goals of helping students succeed. Join the Husky Network by applying for membership and take full advantage of upcoming social events and alumni board meeting.